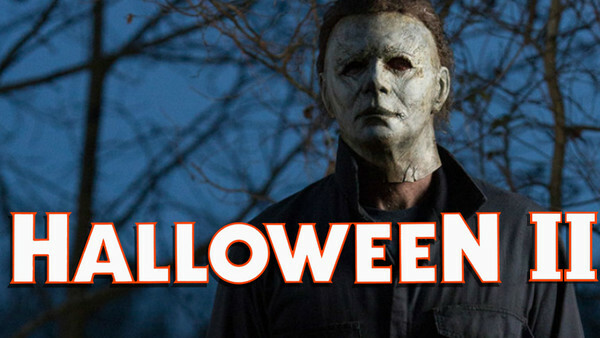 Everything you need to know about Michael Myers' return. 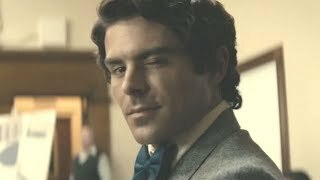 Over the past few months, things have been suspiciously quiet on the Halloween movie front. After nearly a decade away from the big screen, the franchise returned with Blumhouse's 2018 film and went on to garner the best financial and critical reception the franchise had gotten in forty years. Michael Myers was back in a big way and it seemed as though Blumhouse would surely be moving ahead as quickly as possible on a sequel to capitalize on the film's success. This may seem like a granted, considering the enormous box office success of the prior film and the franchise's reputation for endless sequels, but it was far from a sure thing even just a week ago. 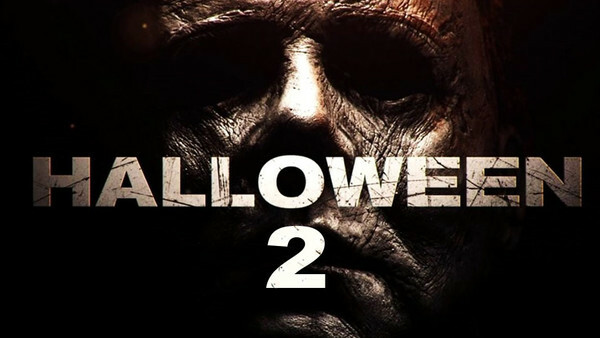 All of this uncertainty was probably due to the fact that more so than any other Blumhouse property, Halloween is a franchise with big talent attached to it (Jamie Lee Curtis, Danny McBride, John Carpenter, Judy Greer, David Gordon Green) and Blum and co. wanted to make sure they had all their ducks in a row before officially confirming anything to the press. But according to an exclusive scoop over at Collider, the sequel looks to finally be a reality. A film enthusiast and writer, who'll explain to you why Jingle All The Way is a classic any day of the week.